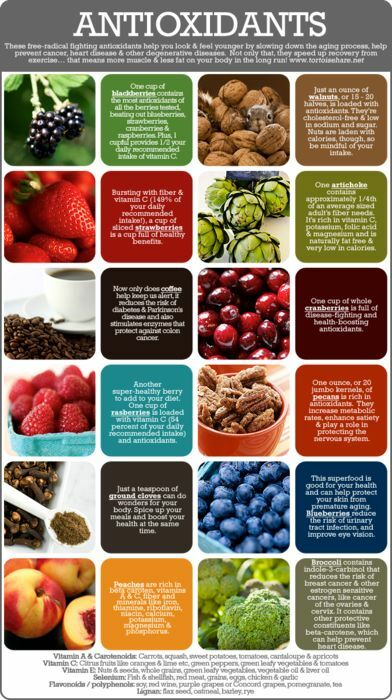 12 Free Radical Fighting Antioxidant Foods! Backed By Our 30 Day Money Back Guarantee! You’ve heard the argument for getting your 5-7 servings of fruits and vegetables a day, but maybe you need another reason to choose an apple over a Snickers bar and steamed veggies over buttered bread. In addition to weight loss, clearer skin, and a better feeling body, fruits and vegetables contain natural antioxidants that fight aging. The free radical theory of aging states that we age because our cells accumulate free radical damage from exposure to smoking, air pollutants, the sun, and chemicals. To fight premature aging of the cells you can eat foods high in antioxidants that counteract and fight free radicals. Next time you go shopping toss these antioxidant rich foods in your basket and eat to good health! This tree-like veggie is known in the health community for providing the most concentrated source of vitamin C, a premier antioxidant nutrient. Vitamin C provides support of the body’s oxygen metabolism and lowers the risk of chronic inflammation and cancer risk. If that wasn’t enough, broccoli contains several carotenoids, which function as key antioxidants. You may skip over these fruits, but apricots pack a powerful punch of antioxidants including carotenoids and vitamin A, which is needed for cell growth and immune system function. This fruit is also good for your vision, full of potassium, and contains a healthy serving of fiber. These fruits may already be your favorite topping for yogurt and granola or a sweet treat after dinner, but these small berries provide the body with specific antioxidants that can’t be found in any other food. In addition to high levels of vitamin C and anthocanines, raspberries contain ellagitannins, which make up 50 percent of a raspberries antioxidant effect. This tiny fruit is packed full of queritrin and ellagic acid, which fight off the body’s cancerous cells to prevent cancer from developing. Try to eat an organic version of this fruit or drink cherry juice for your daily dose of these cancer-fighting antioxidants. Contrary to the popular belief that this water-packed summer treat is made up of only water and sugar, watermelon is actually a nutrient dense food that is full of antioxidants. This melon is full of vitamin C and lycopene, which is associated with a decreased risk of prostate cancer. This yummy vegetable contains some of the most powerful, polyphenol antioxidants including quercetin, which fights against cancer and heart disease, rutin which is anti inflammatory and anti-allergenic, and anthocyanins that help with urinary tract health, memory function, and graceful aging. Probably one of the most commonly known antioxidant rich foods, these berries do pack a powerful punch of health, especially considering their small size. One cup of natural, wild blueberries contains more antioxidant capacity than 20 other fruits and vegetables. For blueberries their antioxidant power comes from the blue pigment in the berries, which protects against inflammation, Alzheimer’s disease, and other degenerative diseases. This leafy green is already loved for its high levels of fiber, potassium, and multiple vitamins. In addition to being full of healthy goodness, spinach is full of the carotenoids luten and zeaxanthin, which protect the eyes from damage, fight against cataracts, and age-related macular degeneration. You may already love beans as a source of protein, fiber, and nutrients, but kidney beans are also exceptionally rich in flavonoids, a class of antioxidants that helps fight aging and the presence of free radicals in the body. You may already know that oranges are high in vitamin C, but this particular vitamin is the primary water-soluble antioxidant in the body. It works to prevent damage inside and outside the cells to prevent colon cancer. 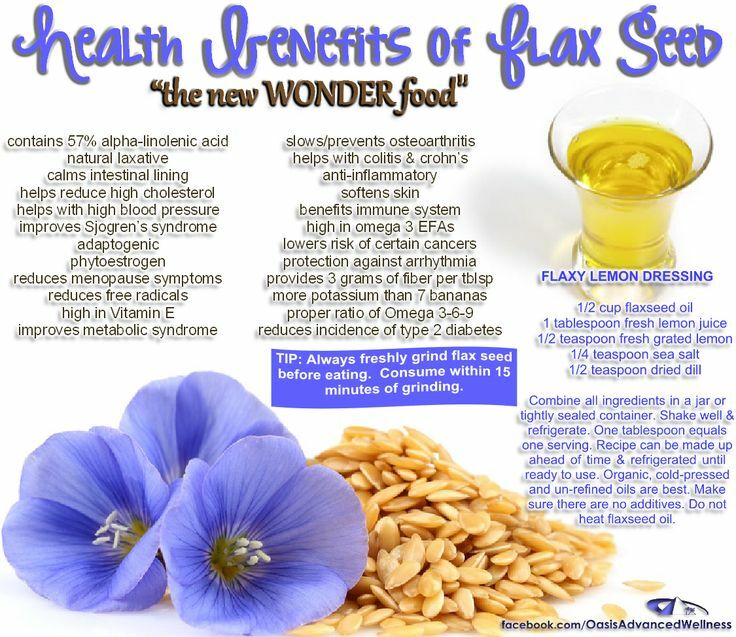 In addition it can reduce the severity of inflammatory conditions like asthma, osteoarthritis, and rheumatoid arthritis.